So, for those of you who have been living under a rock, like me, your boy Flume dropped a dope little mix this past weekend. 17 songs, equaling 38 minutes means that he really put some work into dropping this mix. There is nothing like some good Flume to get the week to pass by, and playing this all weekend was dope. I listened to it track by track on spotify so I saw that some tracks were only 30 seconds while some were along 5 minutes long. The mix really brings it together amazingly. I would suggest hearing how he mixes it out then hitting up Spotify to get the individual tracks that he used, You’ll appreciate all of it. 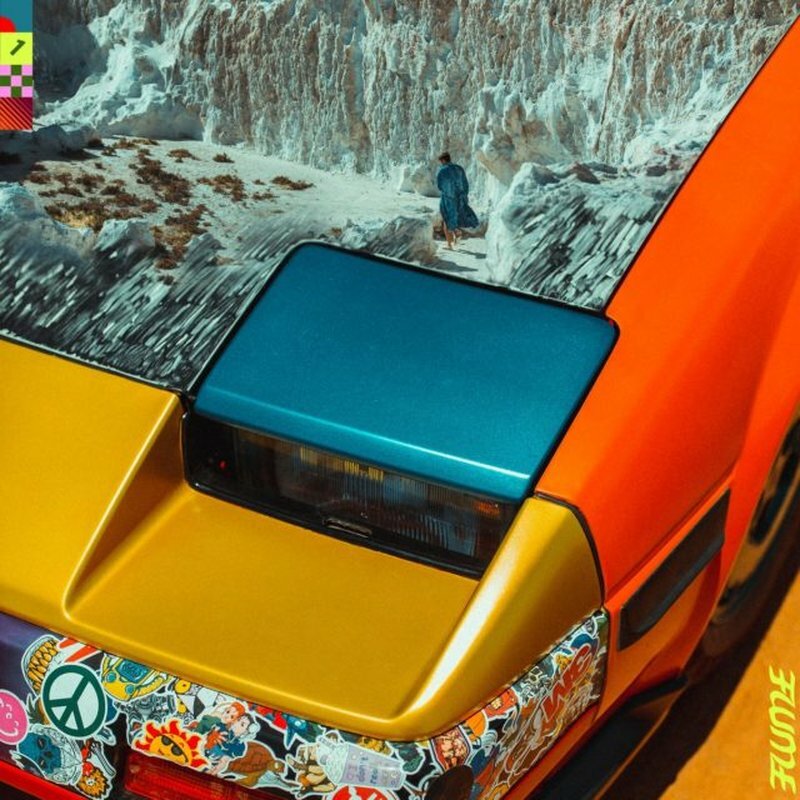 Flume put his heart into this one. check out the Soundcloud mix, youtube visuals and Spotify playlist below.